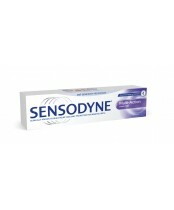 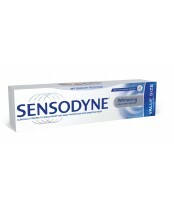 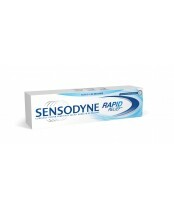 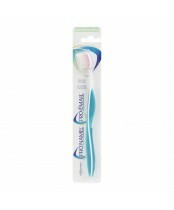 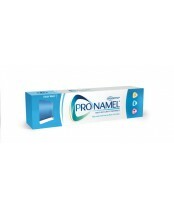 Sensodyne offers a full range of sensitive teeth toothpastes and other oral care products for sensitivity. 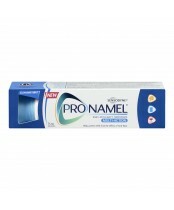 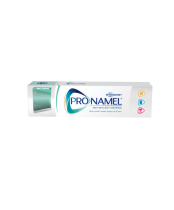 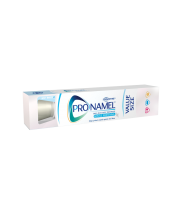 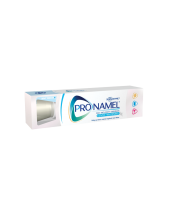 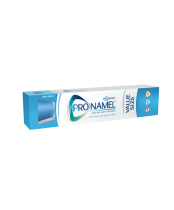 The best toothpaste for lasting protection from tooth pain is one specially formulated to help protect against sensitivity. 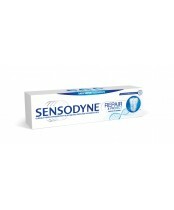 Sensodyne toothpaste is the #1 dentist recommended brand for sensitive teeth.